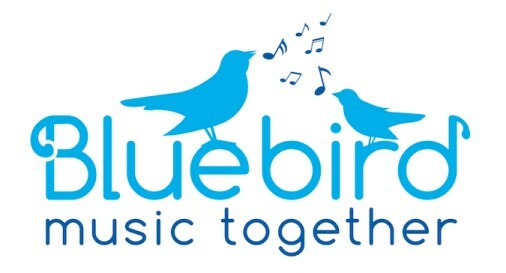 Bluebird Music Together - Registration for Spring is now open! Registration for Spring is now open! No classes April 19-21 for Easter or May 27 for Memorial Day. Register for one of our classes right here on our website! We cannot officially hold your place in class until we receive your payment. You may pay here by credit card, or call us with your registration information and mail a check to the address below. 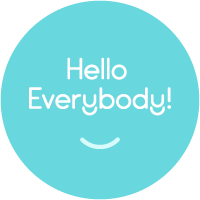 10 week Spring Session TUITION: One child with adult(s): $170 with a $10 one time enrollment fee for new families. Additional sibling: $115. Younger siblings under 9 months at the time of the first class may come with an enrolled sibling, free of charge! Siblings under 9 months must be registered regardless. Your tuition includes 10 weekly 45 minute classes (or 6 weekly classes in the summer), a professional recorded CD, downloadable music for your music-playing device, and a beautifully illustrated songbook with family activity suggestions. Classes include parent education to help adults understand and enhance their child's music development. Families will also receive a quarterly e-newsletter and access to the national informative website. New families receive a booklet, "Music and Your Child, A Guide for Parents and Caregivers". We'll confirm your registration and hold a spot for you once we have received your payment. Refunds are not available after the first class, but make-ups can be arranged based on availability. Prorating is not available.